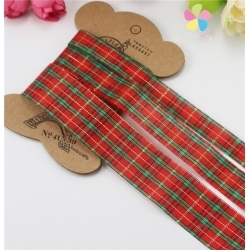 Ribbon, Trim & Bows There are 110 products. 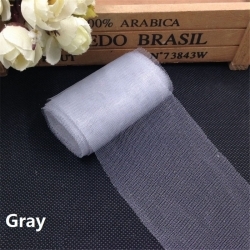 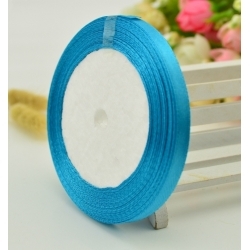 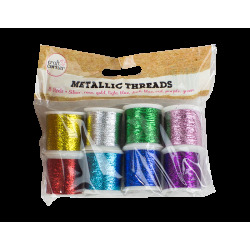 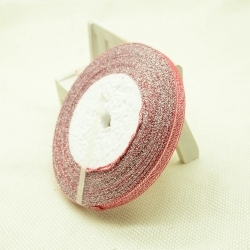 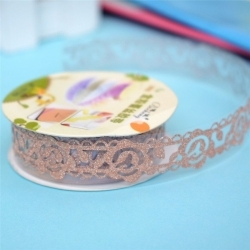 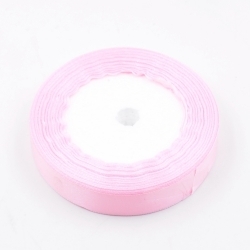 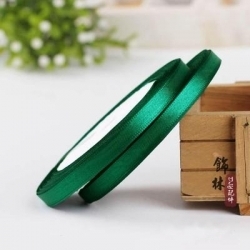 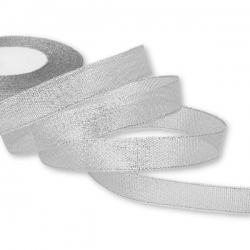 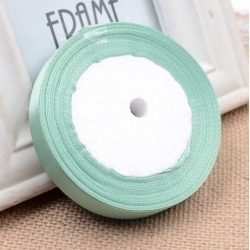 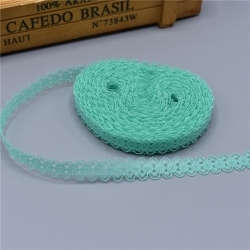 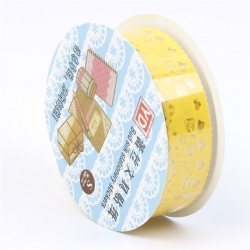 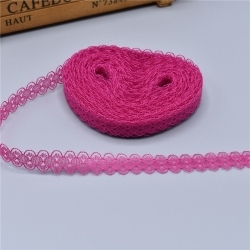 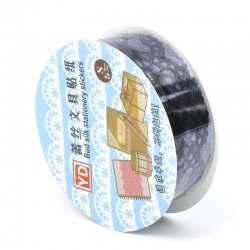 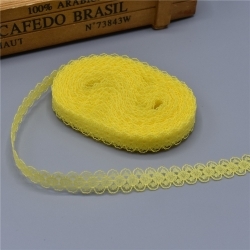 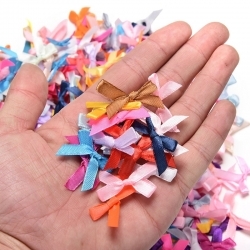 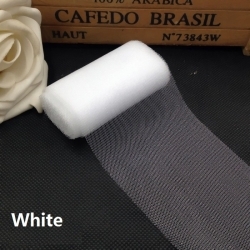 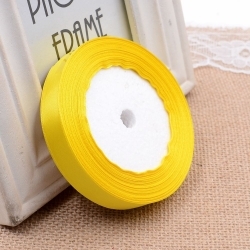 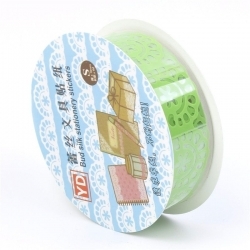 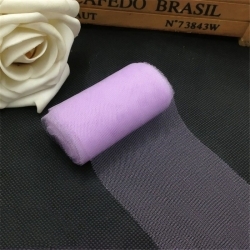 This high quality satin ribbon pack is the perfect craft accessory! 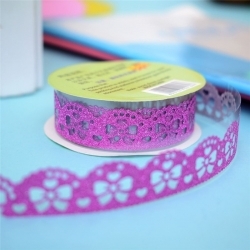 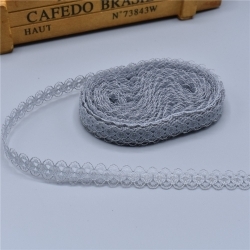 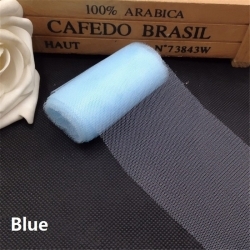 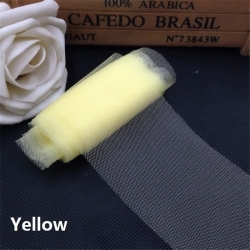 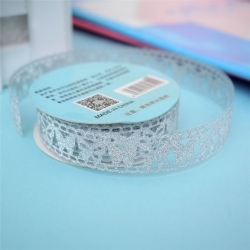 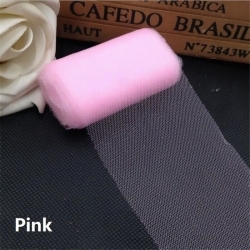 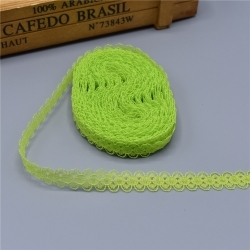 Use to embellish cards scrapbook pages soft craft or homeware projects! 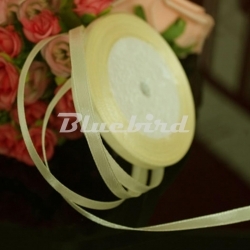 Contains 4 gorgeous ribbons which co-ordinate perfectly with the rest of the range. 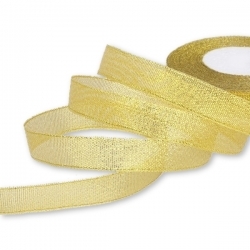 4 x 1m ribbons. 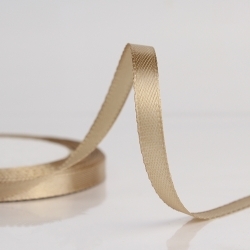 This high quality satin ribbon pack is the perfect craft accessory! 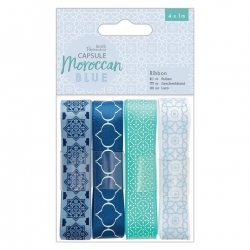 Use to embellish cards scrapbook pages soft craft or homeware projects! 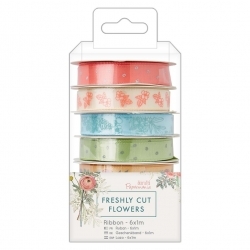 Contains 6 gorgeous ribbons which co-ordinate perfectly with the rest of the range. 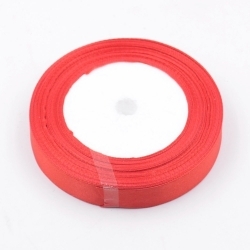 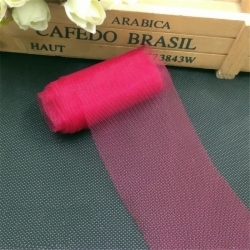 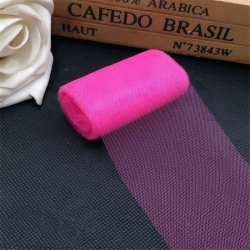 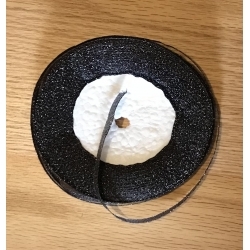 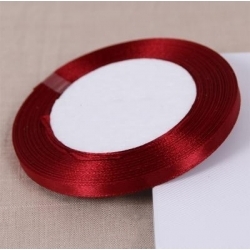 6 x 1M ribbons. 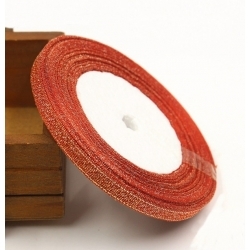 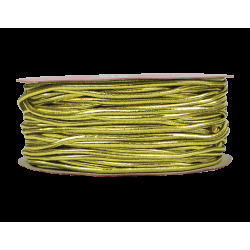 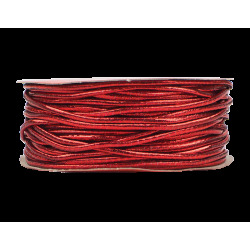 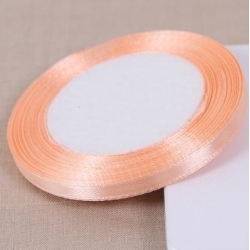 Fantastic value roll of 25 yards (22.86 metres) of 7mm metallic ribbon, great for Christmas designs.This one's a burnt orange colour with gold thread running through it, making it look copper in colour. 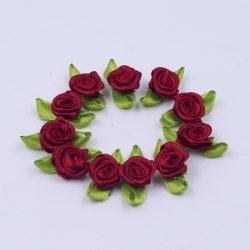 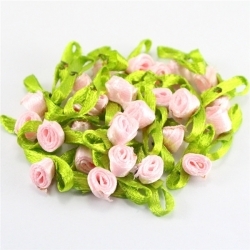 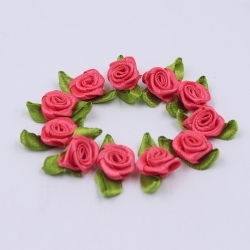 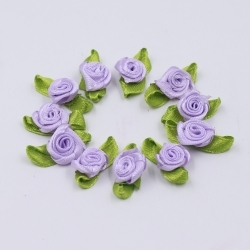 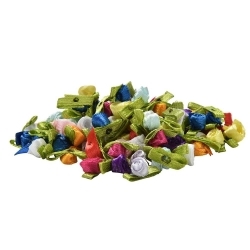 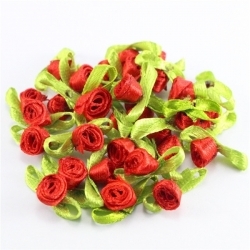 Great value pack of 50 pretty satin ribbon roses with ribbon leaves.Total width 2.5cm, rose width 1.3cm approx.